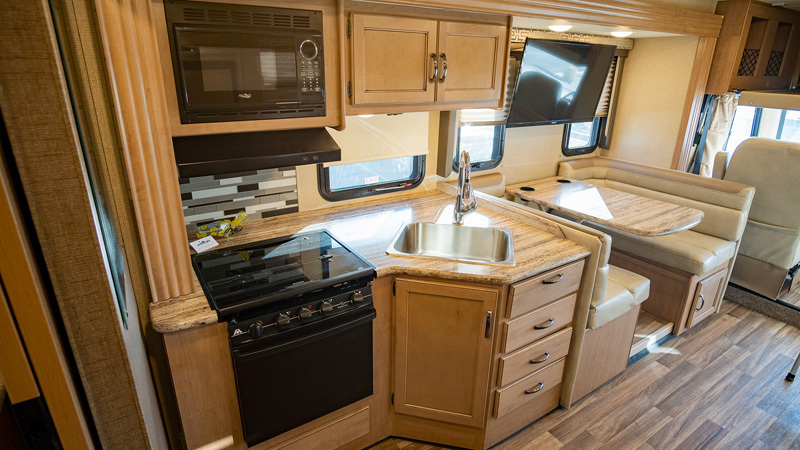 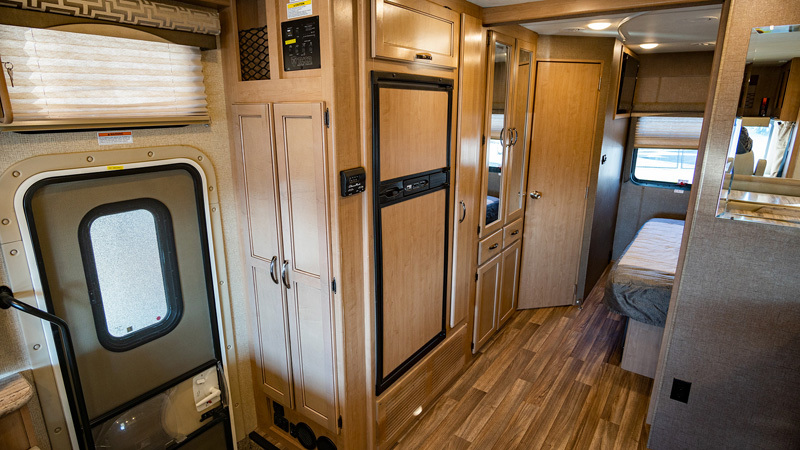 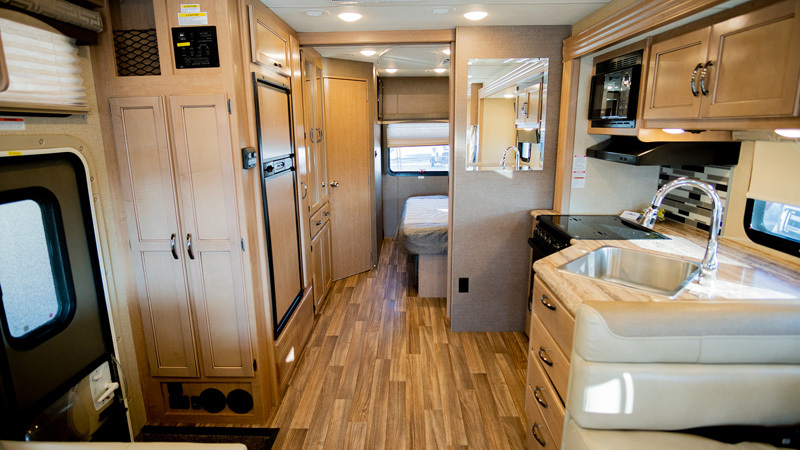 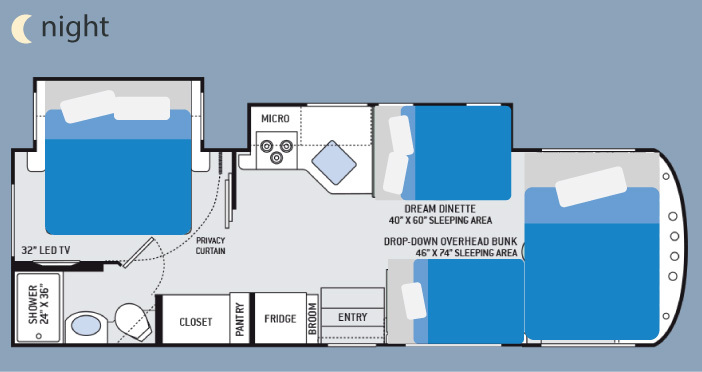 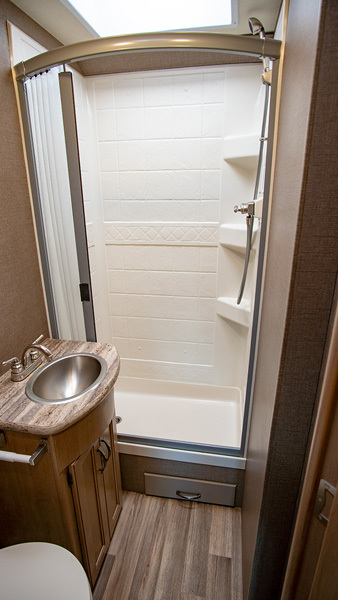 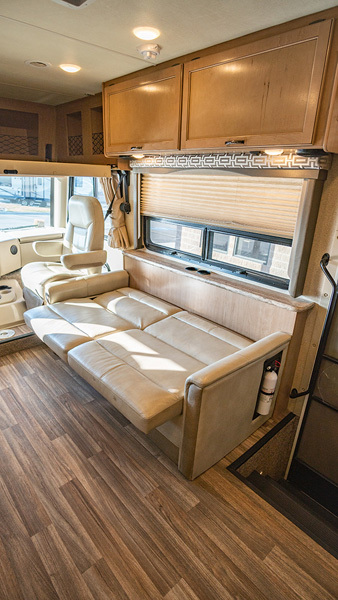 This large class A motorhome rental sleeps 3 Adults and 3 children. 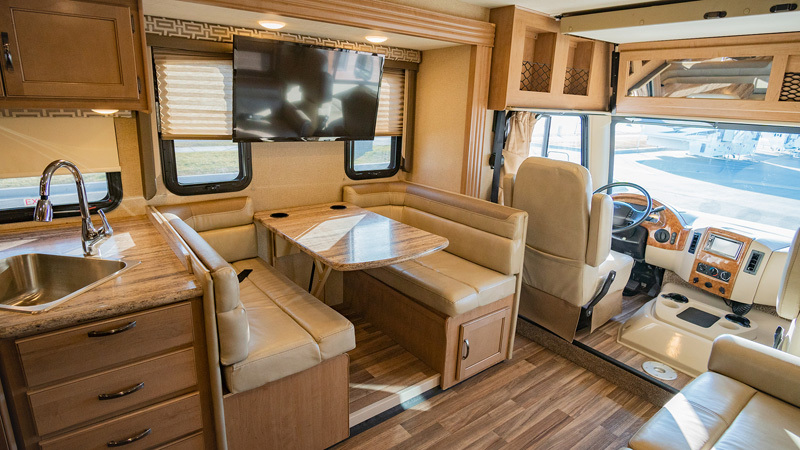 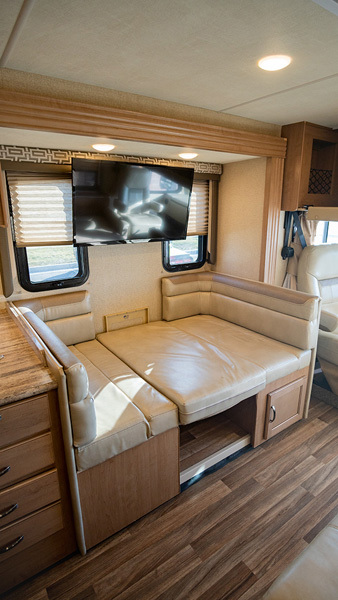 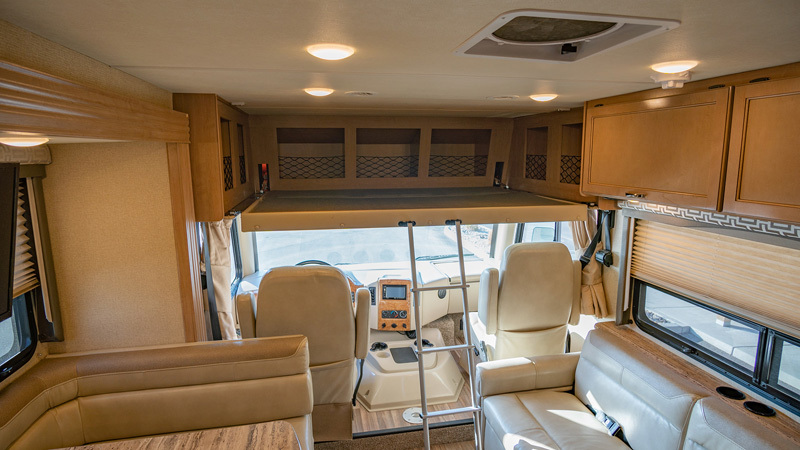 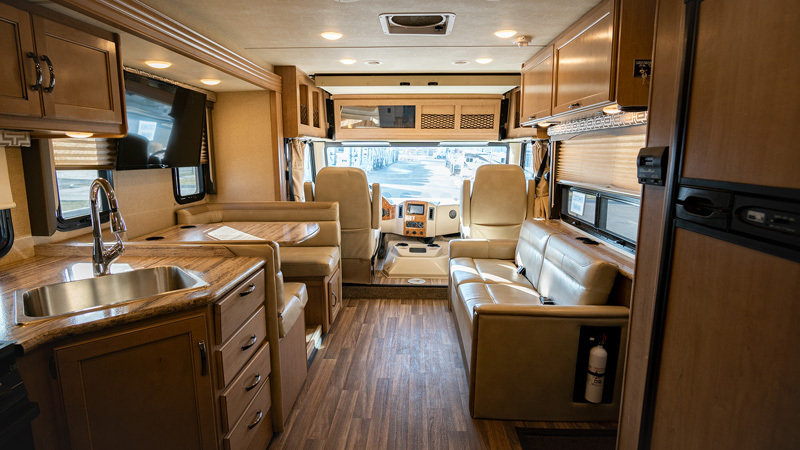 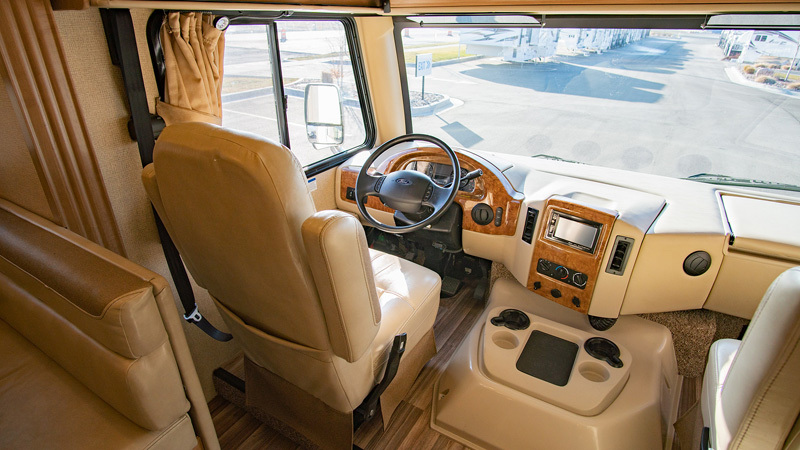 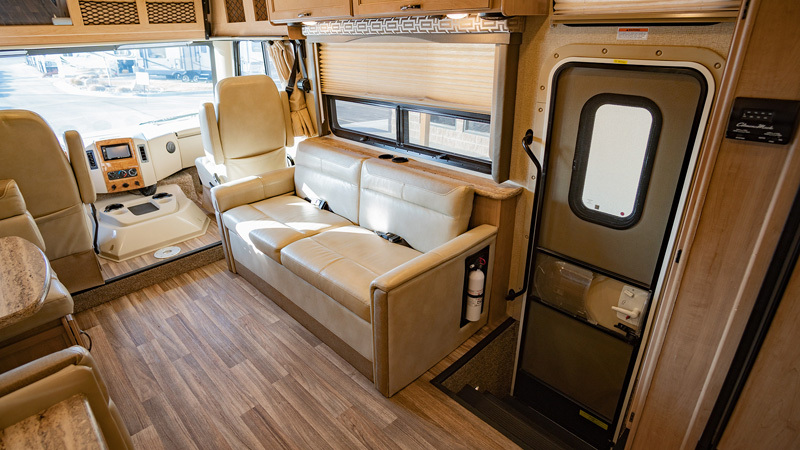 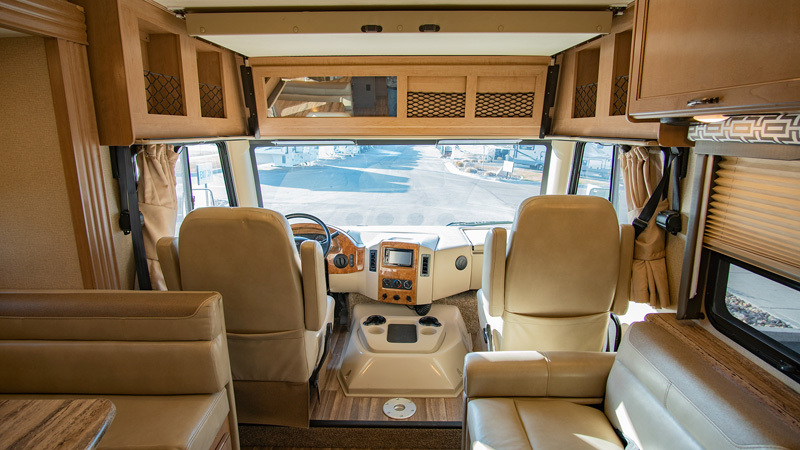 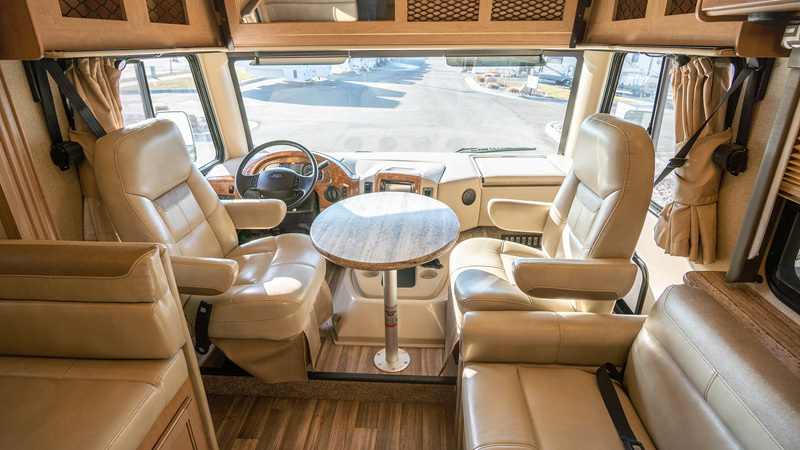 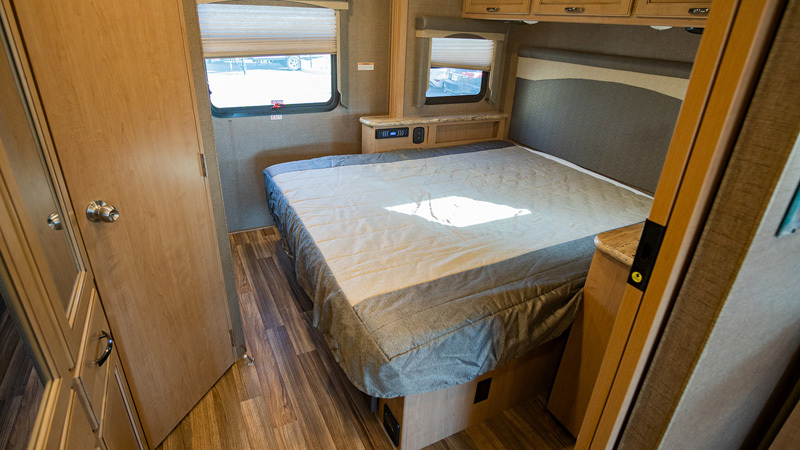 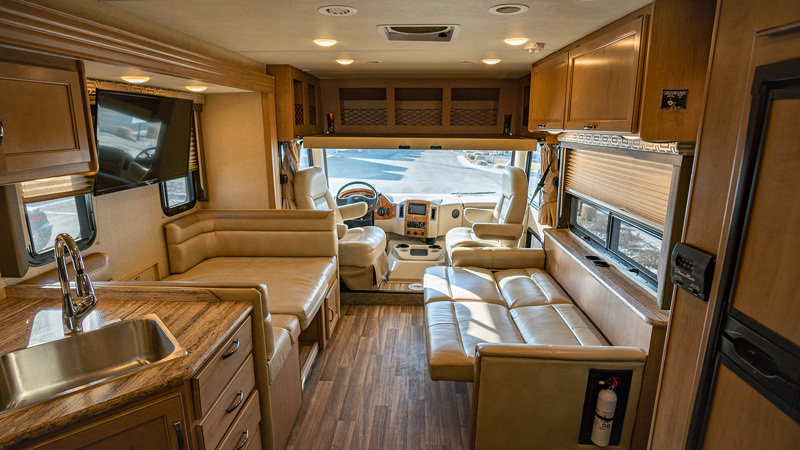 The large class A motorhome rental combines the best features of a family friendly, easy to drive Class C with the space, convenience and styling of a large Class A motorhome. 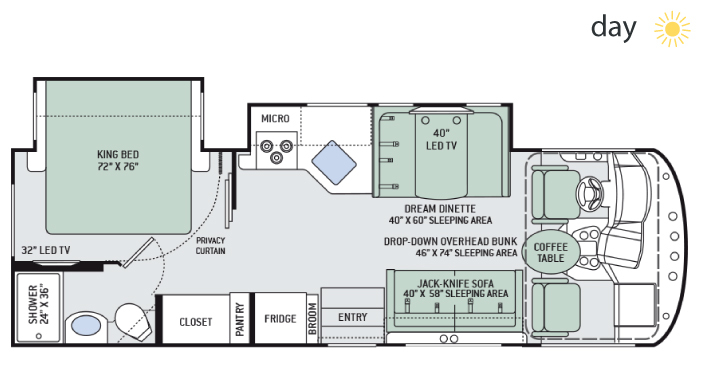 FITS IN 30′ CAMPGROUND SITE! 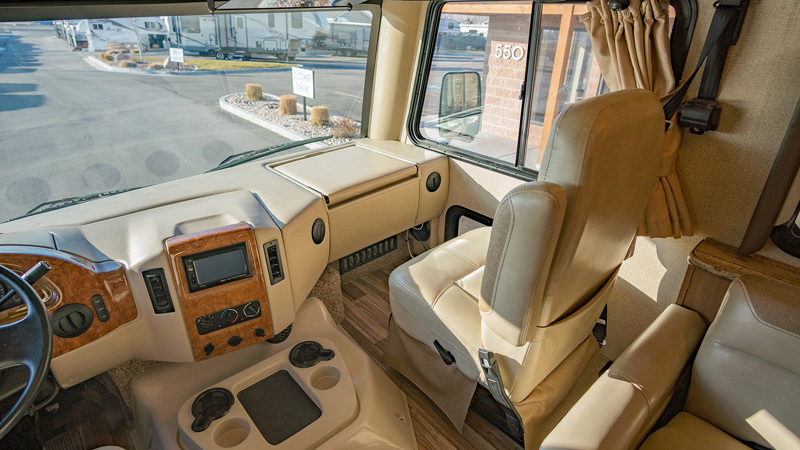 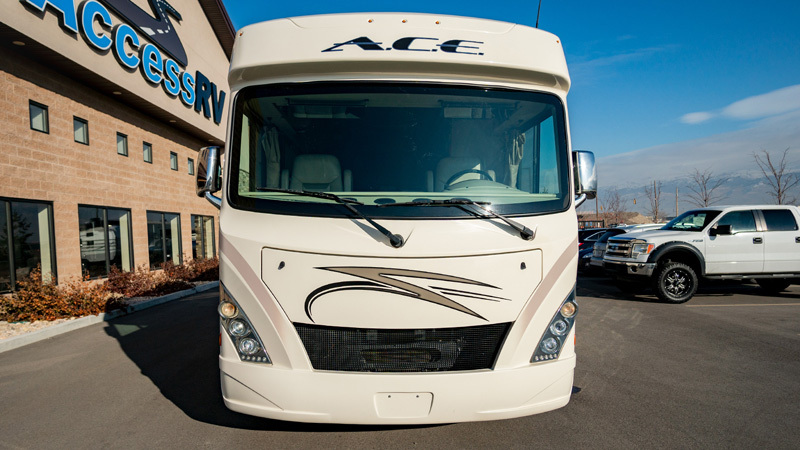 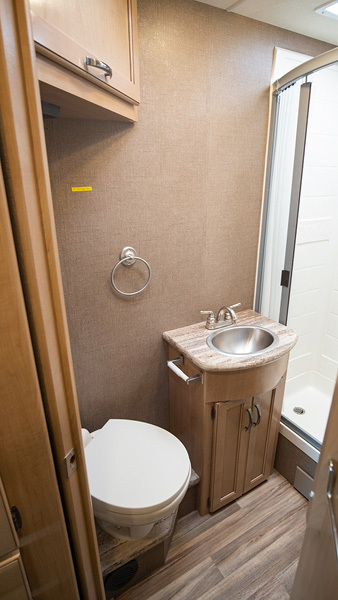 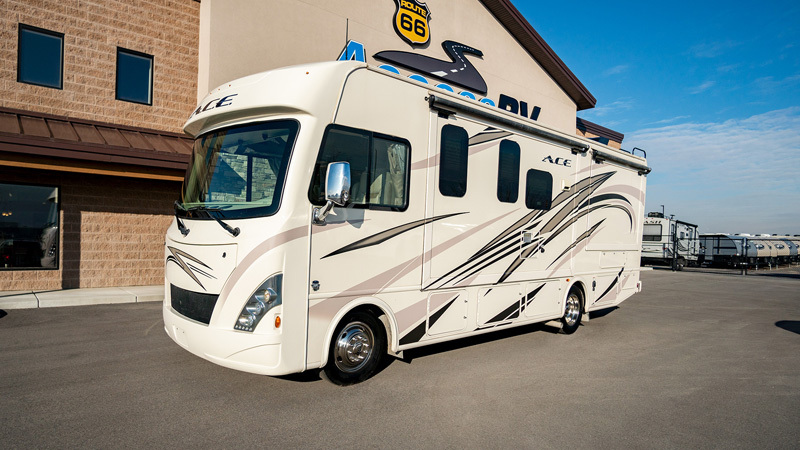 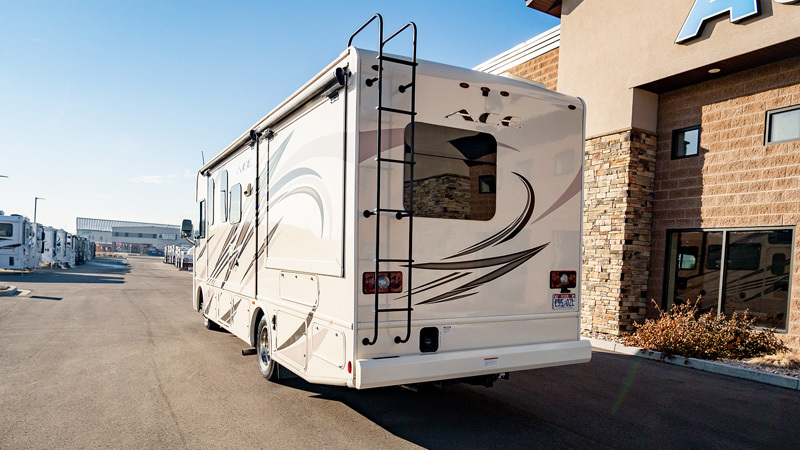 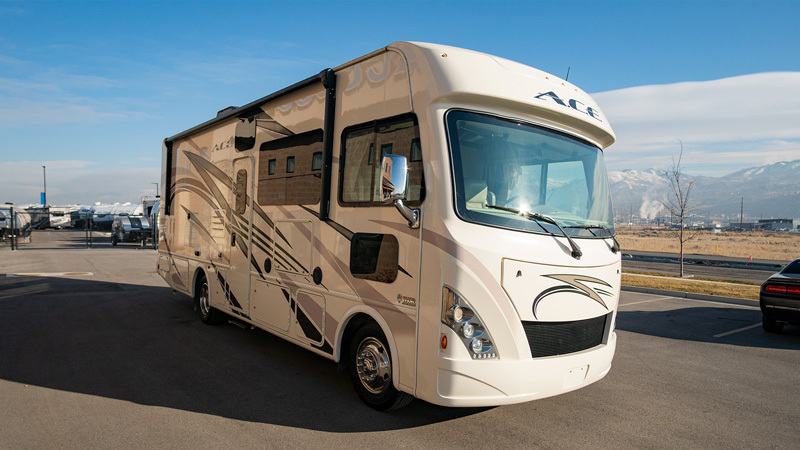 Book Your RV in Salt Lake City! 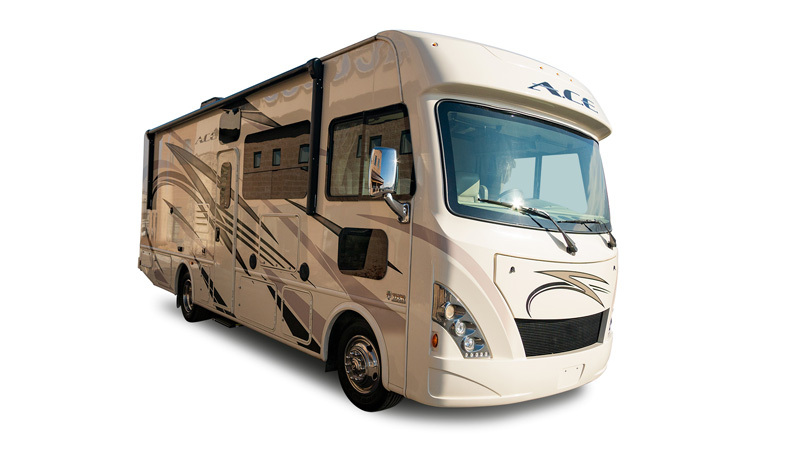 Model Year: 2018 Length: 29 ft.